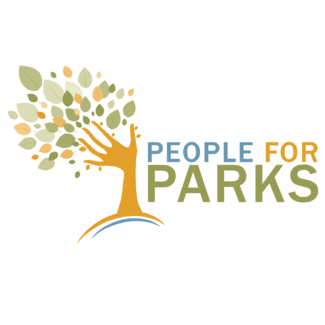 We need at least one person but preferably two to represent People for Parks at seven brewery running series events. These are usually pretty fun events with a fun crowd of people. We hand out bandaids and chapstick to participants and tell them about our new and recent grants. You can bring a bestie or significant other with you to table, just as long as their willing to talk about People for Parks. If I'm not volunteering at the event, I'll coordinate getting event materials in advance. I hope each board member will sign up for at least one BRS event.